There are currently 46,491 users on this website. 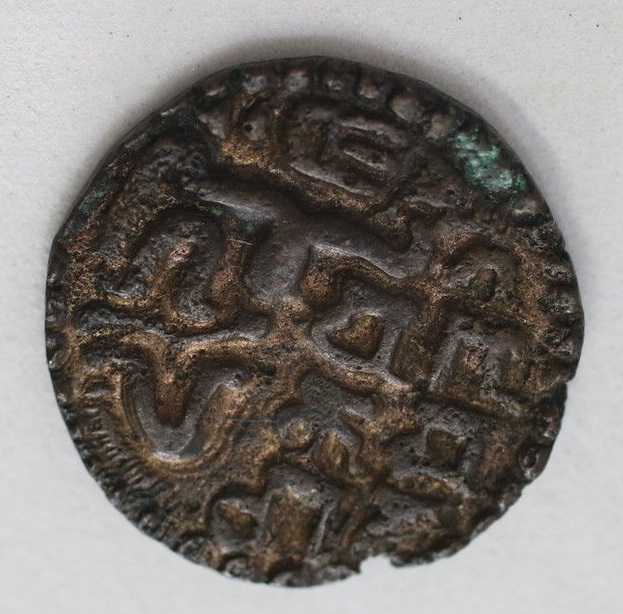 Hi everyone, I believe that this first coin is from Sri Lanka from the 12th or 13th century. But I'm really not able to read the ruler. 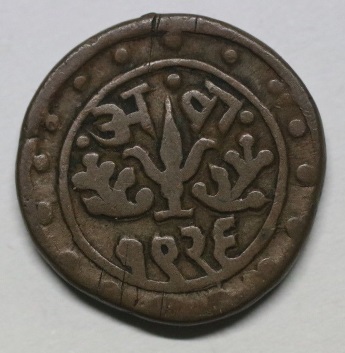 The second appears to have the "trident"-like symbol typical of coins from nineteenth and twentieth-century Kutch. However, I'm really not seeing it in my krause. This coin may have the date 1926 on both the obverse and reverse. Palouche - Thanks for the info and for the helpful link! 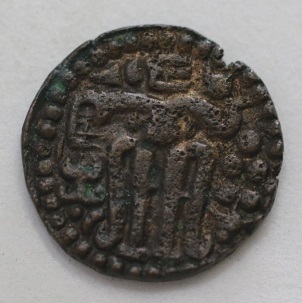 Since Parakrama Bahu II reigned from 1236-71CE issues in his name are fairly common, right? issues in his name are fairly common, right? 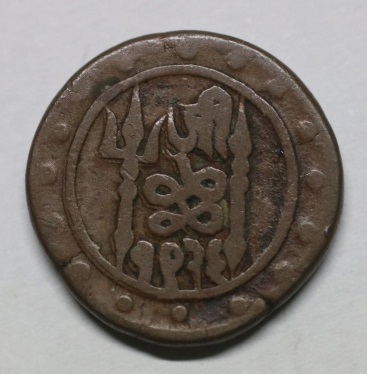 Yes pretty common...Probably third in the list of the coins Ive collected..